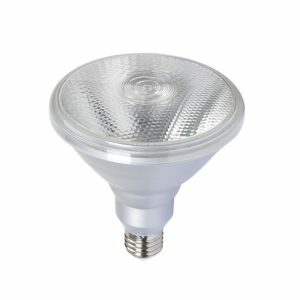 LED Reflectors uses up to 90% less electricity and lasts up to 36 times longer (36,000 hours or 36 years at the average usage) than the old halogen bulbs. 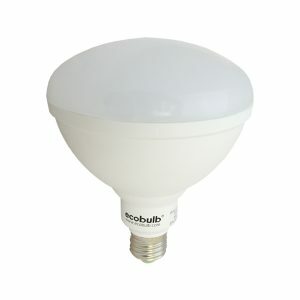 LED Reflectors can cut your lighting costs by up to 85%. 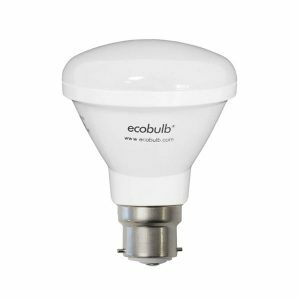 With options for dimmable and non-dimmable, they are an ideal replacement for old halogen light bulbs. 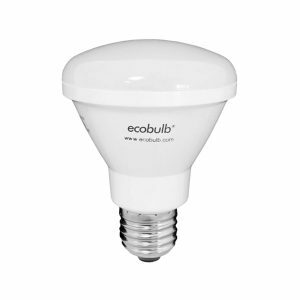 They use very less power to generate far better brightness than a normal halogen light bulb.